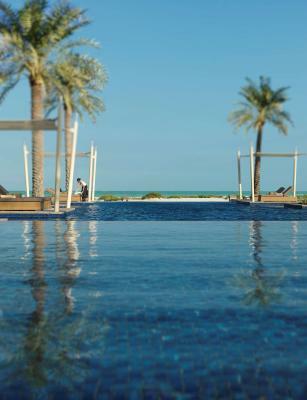 Lock in a great price for Park Hyatt Abu Dhabi Hotel and Villas – rated 9.1 by recent guests! 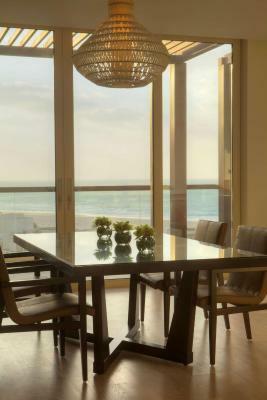 The place is perfect for people who wants a quite and comfy space ..
1) Beautiful location with an amazing beach. 2) Very welcoming staff with a special mention to chef Ahmed who was very welcoming and provided us with very valuable culinary advices. 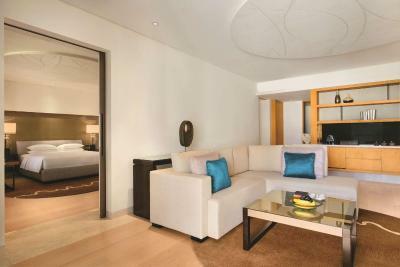 Great comfortable room with large balcony! It was paradise. Food was excellent at the beach house and atmosphere was relaxing. Our friend Premeeth at the pool was most excellent! Very good resort for family relaxation, far from city. Privacy. Beautiful view. 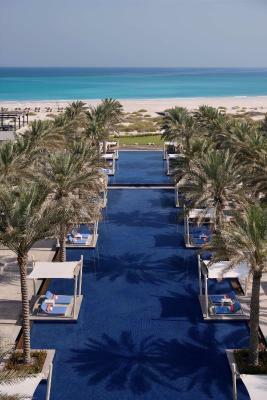 Beautiful beach and swimming pool. The property is beautiful. Beach is great. Staff were wonderful n amazing. Every single one of them would greet you. Morning breakfast had a lot of variety. Loved the overall stay. Staff was very helpful and friendly. Breakfast was delicious. Everything was great. 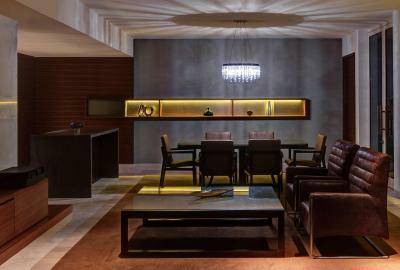 Park Hyatt Abu Dhabi Hotel and Villas This rating is a reflection of how the property compares to the industry standard when it comes to price, facilities and services available. It's based on a self-evaluation by the property. 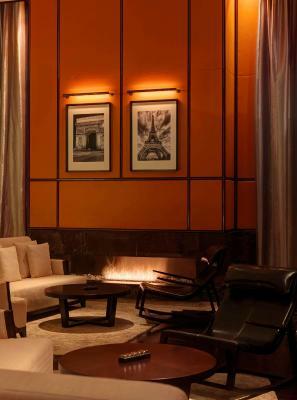 Use this rating to help choose your stay! 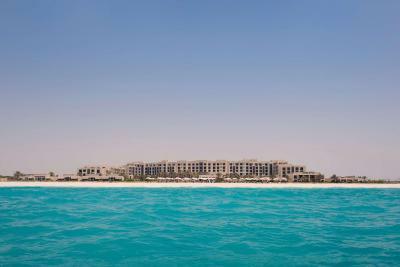 Park Hyatt Abu Dhabi Hotel and Villas is on a 6 miles stretch of private beach on Saadiyat Island. 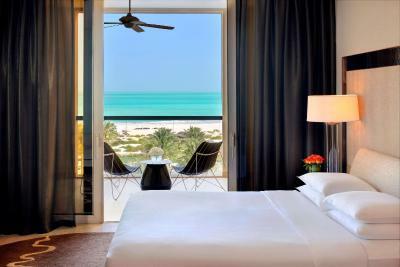 This 5-star hotel offers air-conditioned rooms with a balcony. 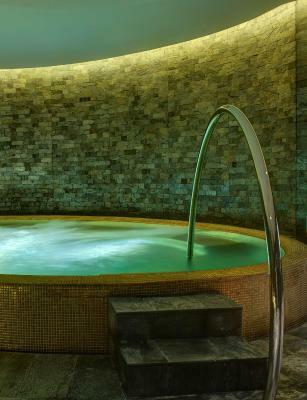 It has a health club with an outdoor pool. 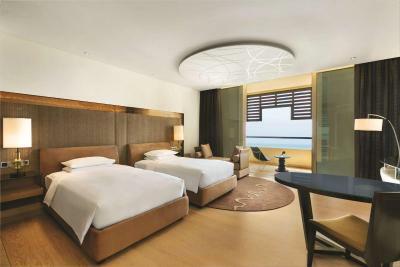 A spacious sitting area with a 42-inch flat-screen TV and an iPod docking station are in Hyatt Abu Dhabi’s modern rooms. 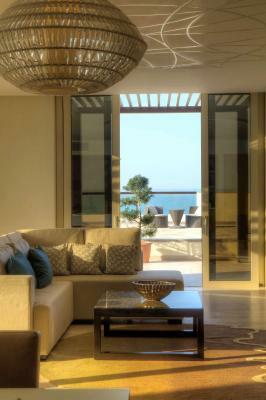 Each has floor-to-ceiling windows and is decorated in soft colors. 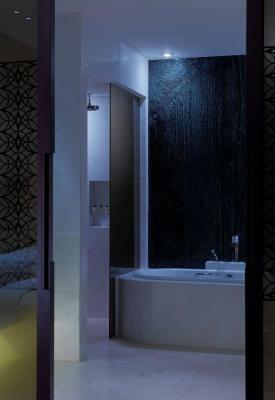 An open-plan bathroom with an oversize bathtub and a separate rain-shower is included. 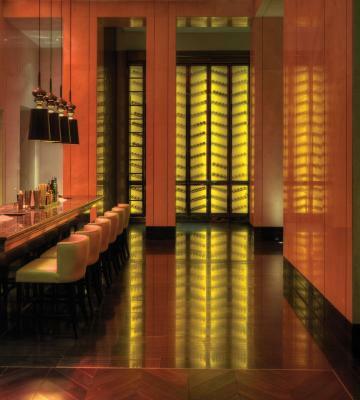 Park Hyatt Abu Dhabi Hotel and Villas has 3 in-house restaurants. 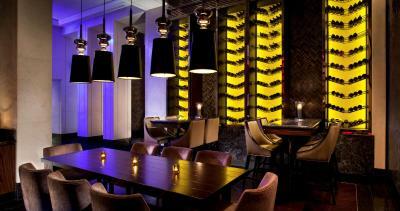 Each offers a wide selection of international cuisine. 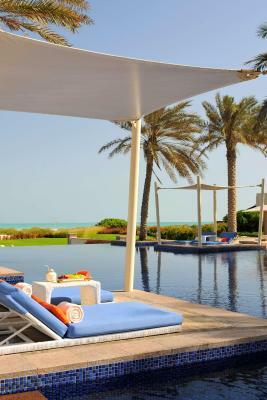 The Beach House Restaurant features panoramic views of Saadiyat Beach and the landscaped hotel grounds. 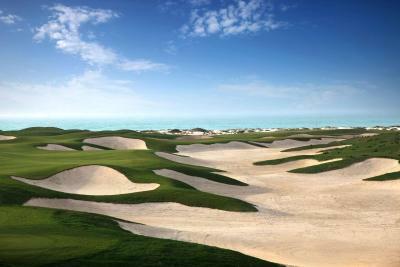 Abu Dhabi International Airport is a 35 minute drive away. 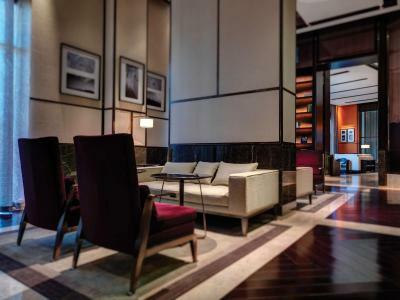 Park Hyatt Abu Dhabi provides free parking on site. 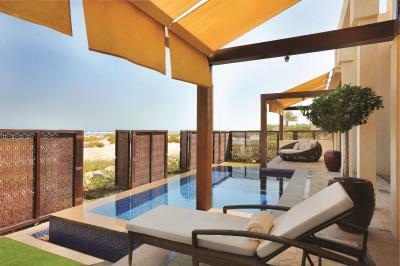 When would you like to stay at Park Hyatt Abu Dhabi Hotel and Villas? 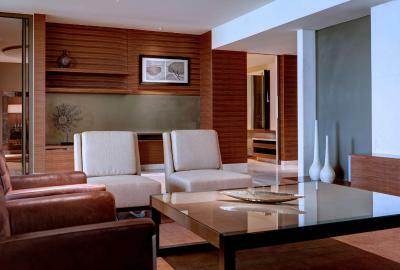 This air-conditioned room has a 42-inch flat-screen TV and an open-plan bathroom with an oversize bathtub and a rain-shower. 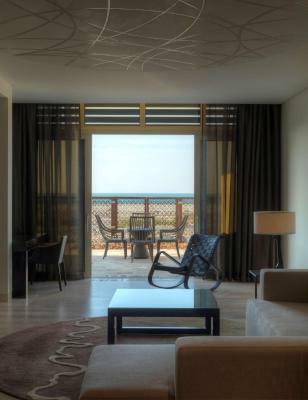 There is a balcony with views of the pool, golf course, or Gulf of Oman. 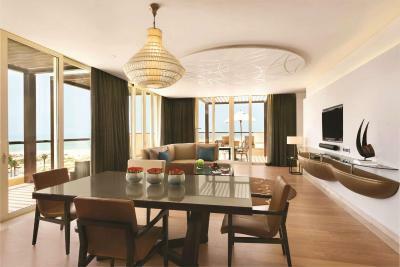 Along with a balcony with Gulf of Oman views, this air-conditioned room includes a 42-inch flat-screen TV and spacious open-plan bathroom with an oversize bathtub and a rain-shower. 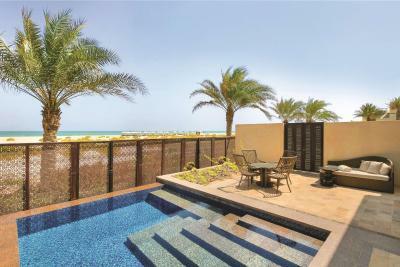 Featuring modern Arabic decor, this air-conditioned villa has a large terrace and a living room with a flat-screen TV. 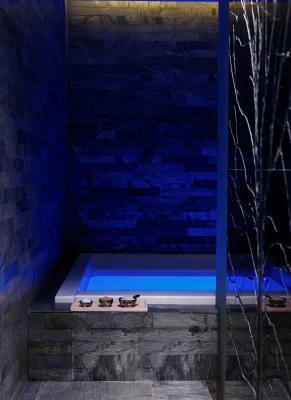 The marble bathroom includes a Hans Grohe rain shower and a stand-alone Toto bathtub. 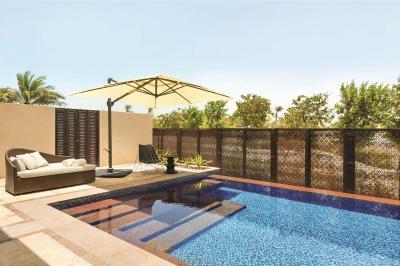 Featuring a modern Arabic decor, this air-conditioned villa has a balcony overlooking the Arabian Sea, a private pool and a living room with a flat-screen TV. 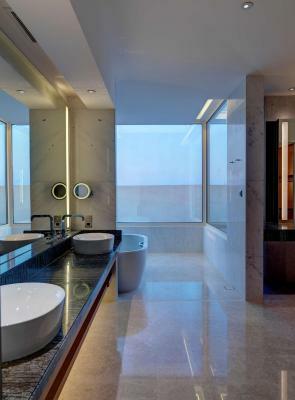 The marble bathroom includes a Hans Grohe rain shower and a stand-alone Toto bathtub. 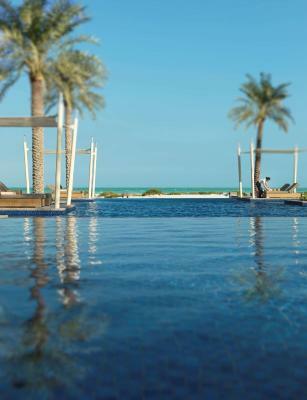 The Royal Villa also features a large outdoor terrace with a private plunge pool and massage beds, as well as a dining terrace for your guests, offering magnificent views of the Arabian Sea and Saadiyat Island. 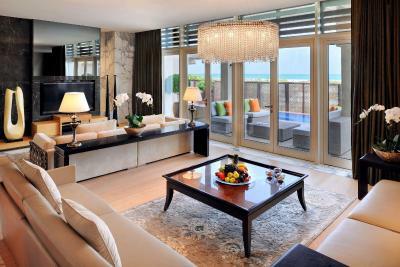 The Royal Villa’s living room is perfect for business or family entertaining, equipped with a kitchen with a butler’s entrance and furnished with a dining table for up to six guests, plush sofas, armchairs, a recessed entertainment center with LED TV and DVD player. 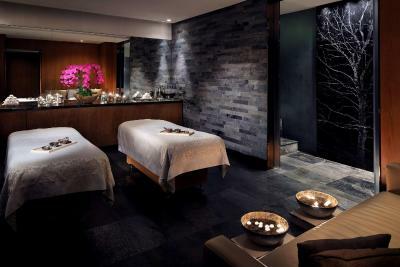 The room also features an open-plan Chinese lava wave marble bathroom including dual vanity sinks, Hans Grohe walk-in rain shower and a deep soaking stand-alone Toto bathtub with soft bathrobes and Le Labo signature bath products complementing these relaxing retreats. This suite has a balcony, kitchen and bathrobe. This triple room has a mini-bar, sofa and DVD player. 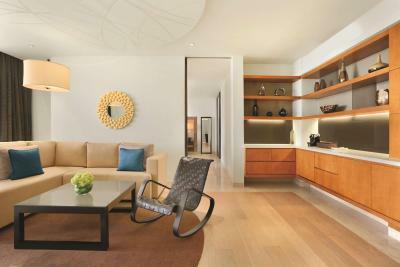 This suite features a soundproofing, DVD player and mini-bar. 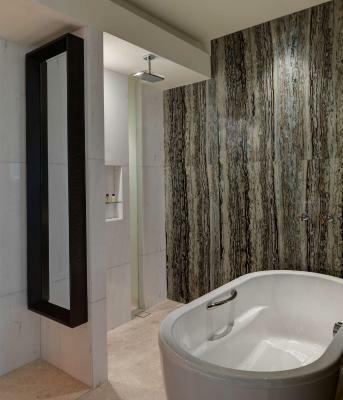 This suite has a soundproofing, electric kettle and tile/marble floor. 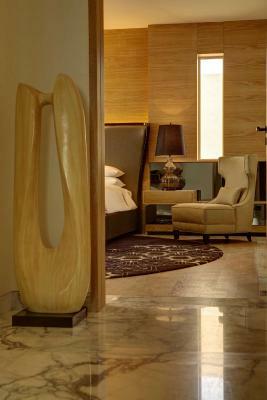 This single room features a soundproofing, tile/marble floor and electric kettle. 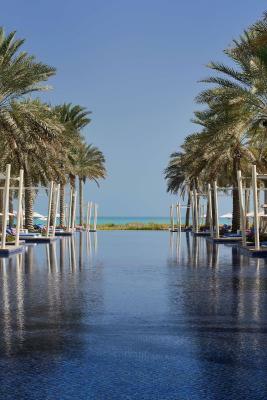 Park Hyatt Abu Dhabi Hotel and Villas is a 5-star luxury beach resort in Abu Dhabi nestled along the pristine beach of Saadiyat Island, just 25 minutes from Abu Dhabi International Airport. 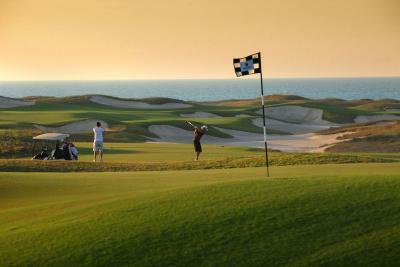 The resort lies on a vast stretch of environmentally protected white sand beach adjacent to the Saadiyat Beach Golf Club. 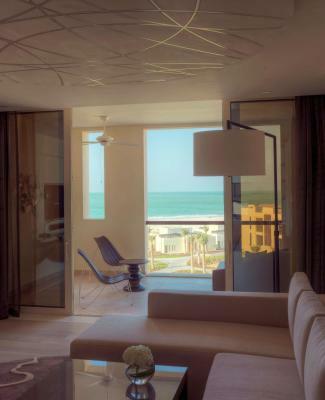 Relax in one of the 306 spacious guestrooms with private balconies, including stylish suites and private villas featuring open-air plunge pools with magnificent ocean, garden or golf course views. 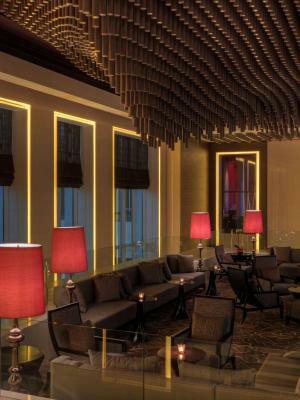 Savour fresh flavours and local delights, all thoughtfully sourced and carefully served by our team of culinary experts at our award-winning restaurants and bars. 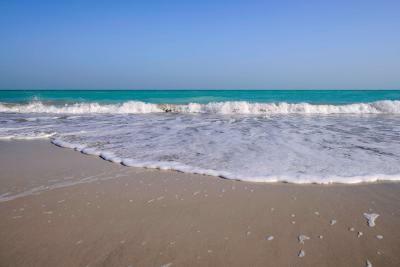 Area Info – This neighborhood is a great choice for travelers interested in beaches, beach walks and relaxation – Check location Excellent location – show map Guests loved walking around the neighborhood! 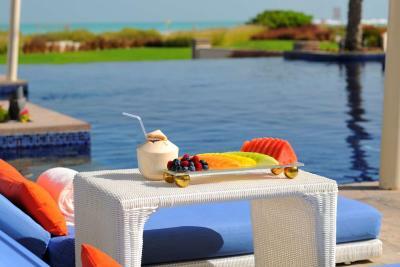 House Rules Park Hyatt Abu Dhabi Hotel and Villas takes special requests – add in the next step!